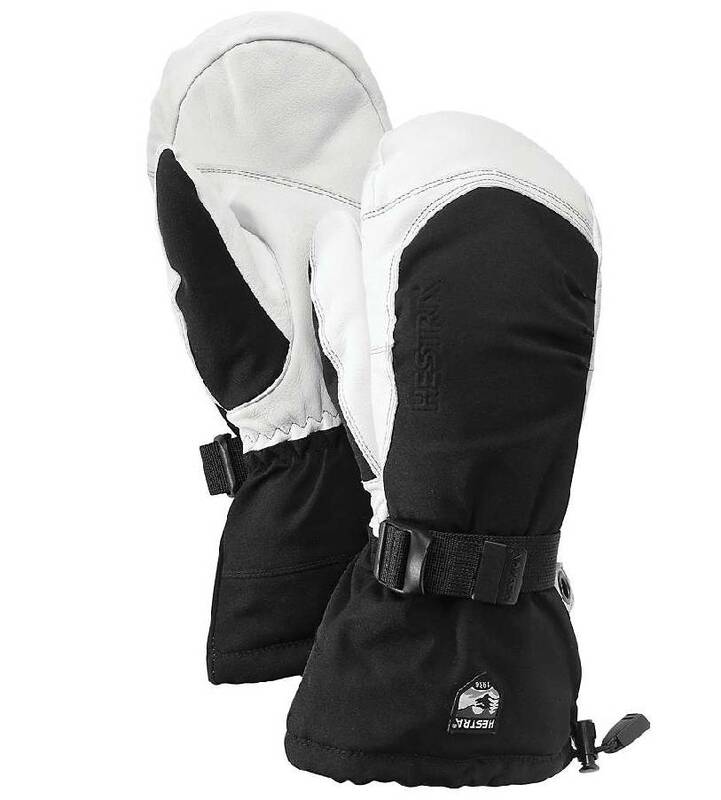 Hestra's most well-known glove is a modern classic with many functions. 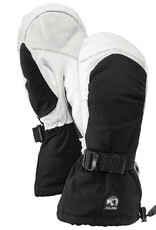 A longer model for those who often ski powder and need a durable and warm companion on the mountain. Can be combined with other liners.